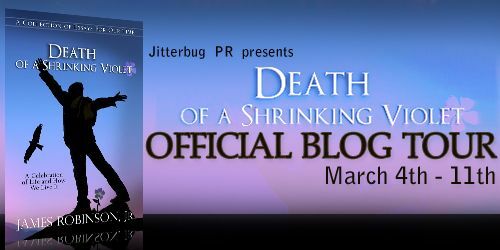 Blog Tour & Giveaway | Death of A Shrinking Violet by James Robinson Jr.
James Robinson, Jr. retired from the working world at the age of fifty eight to pursue his passion to be a writer in 2010. 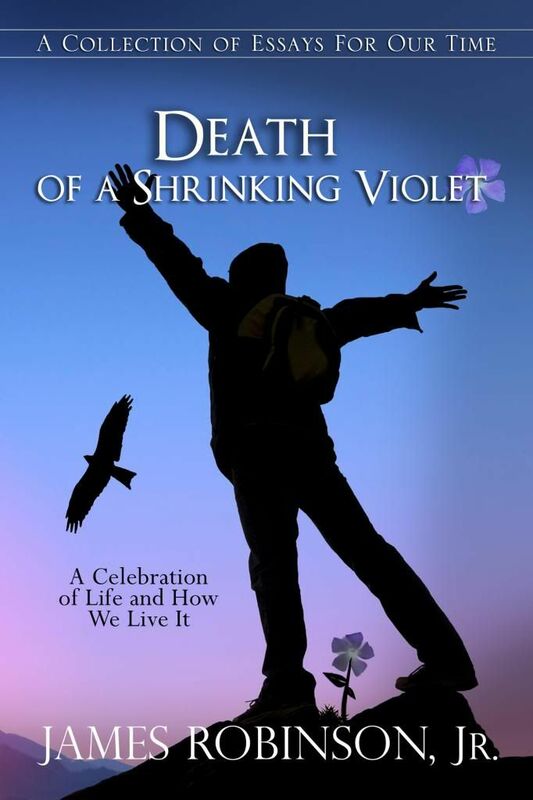 He is the award winning author of the humorous memoir Fighting the Effects of Gravity: A Bittersweet Journey Into Middle Life. 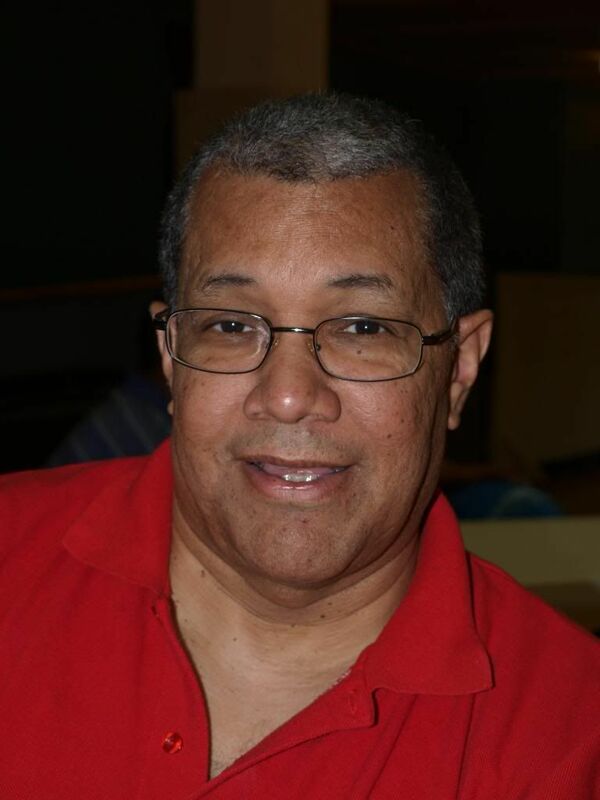 Robinson resides in Pittsburgh, Pennsylvania with Deborah, his wife of thirty-six years. He has three adult children and four grandchildren. my favorite part of a thriller book is when I get to the point where my heart is racing as I read it!